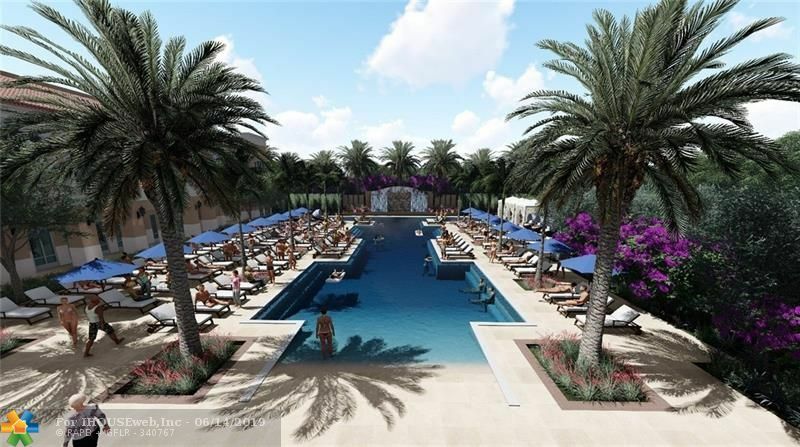 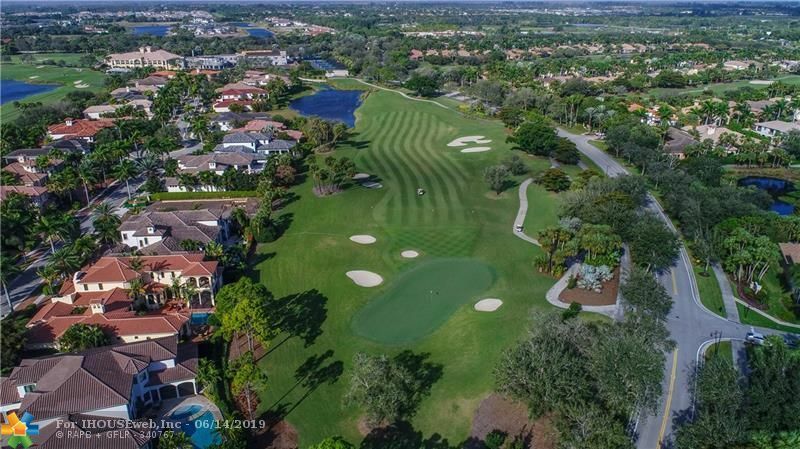 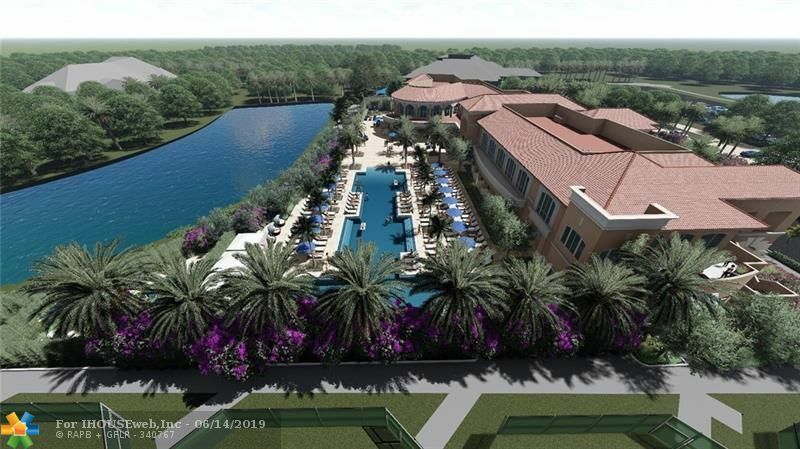 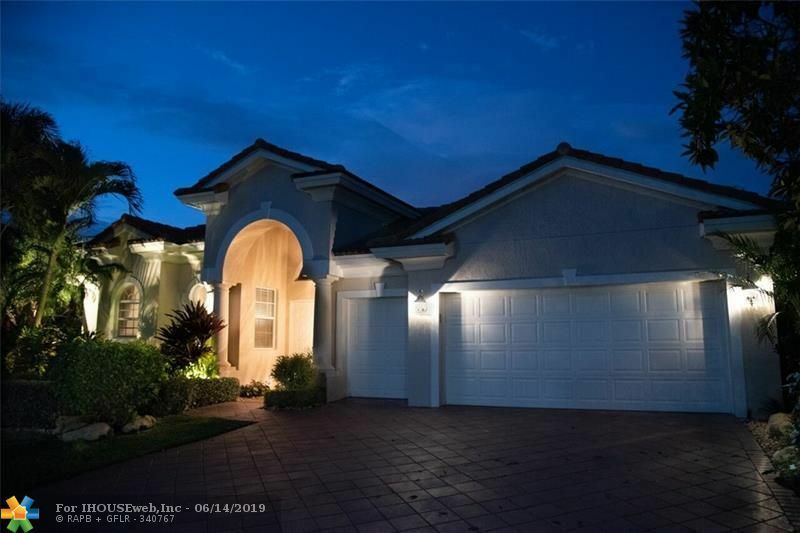 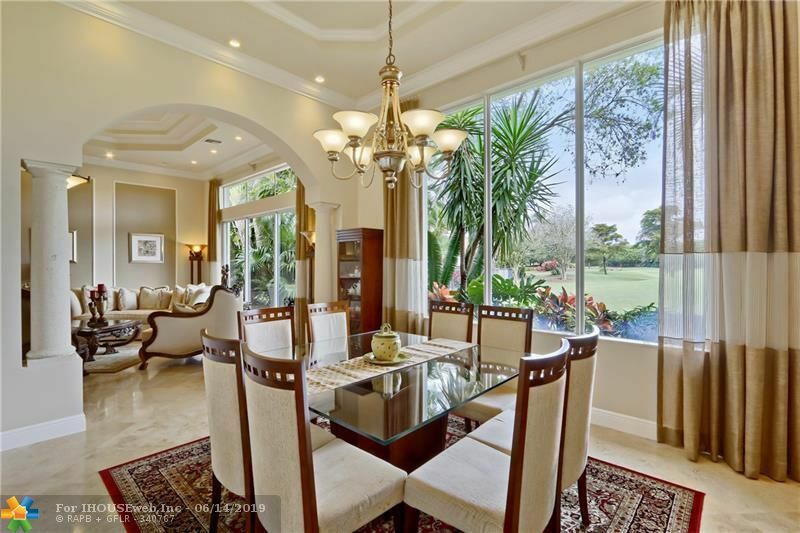 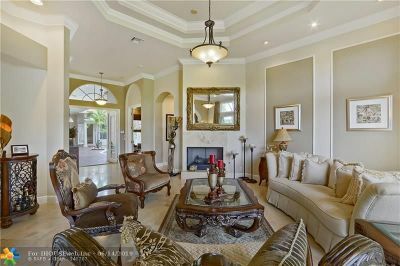 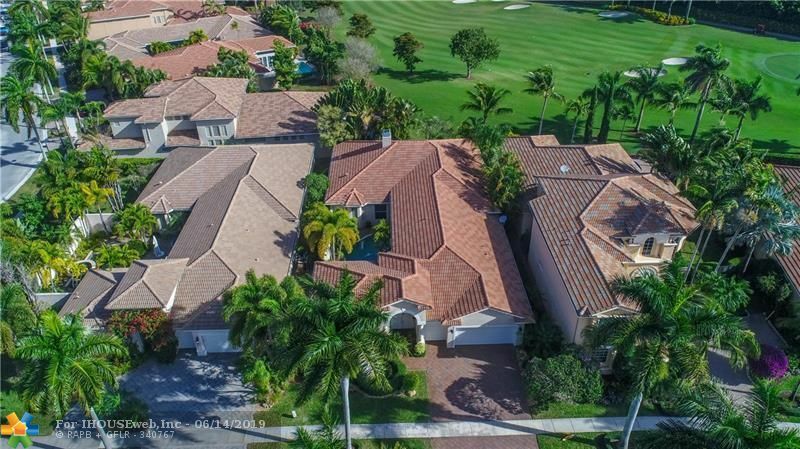 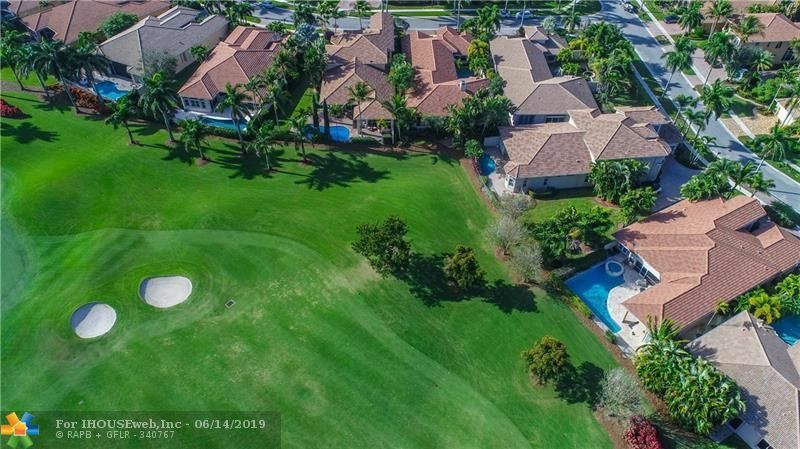 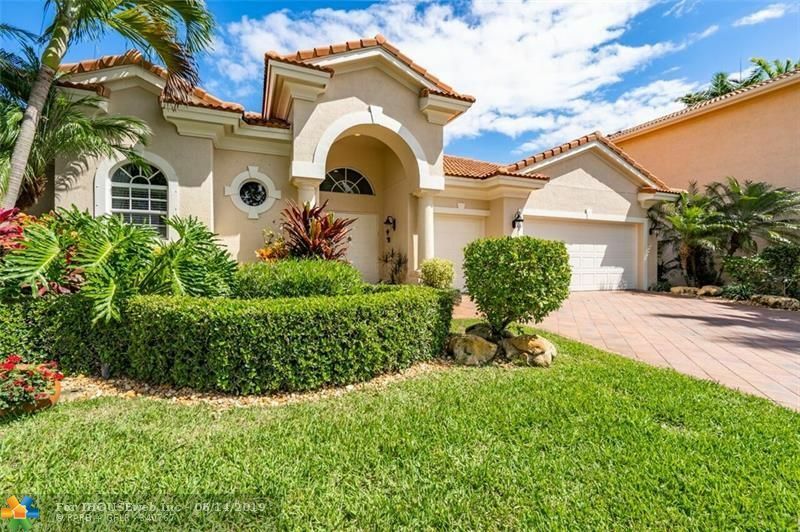 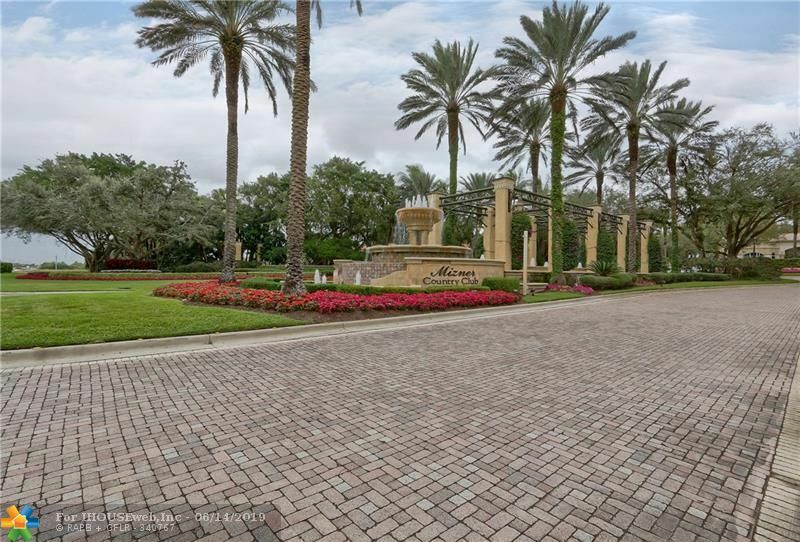 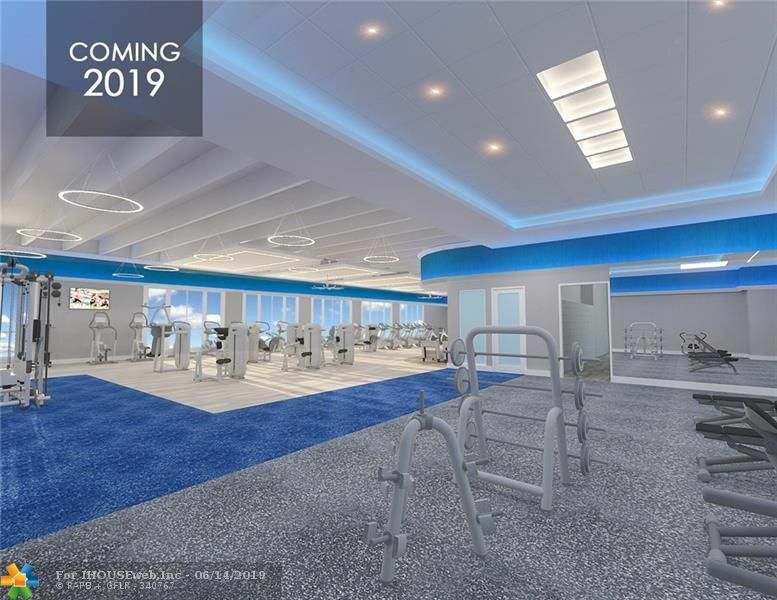 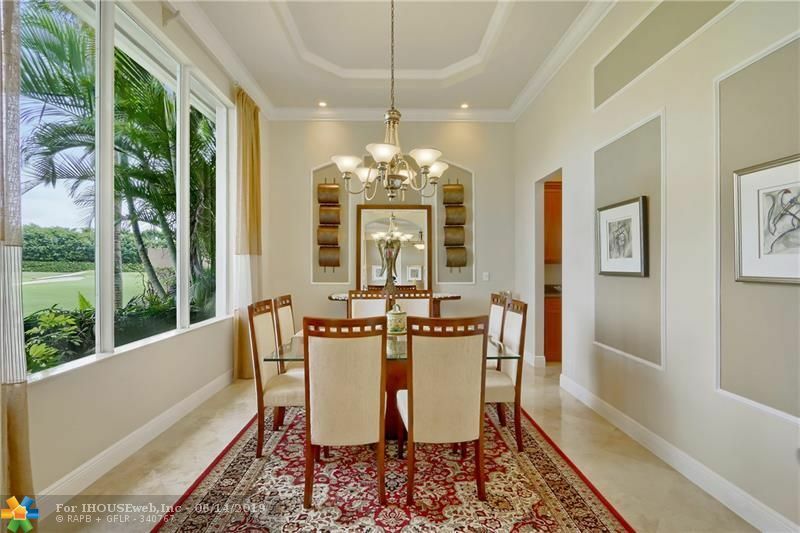 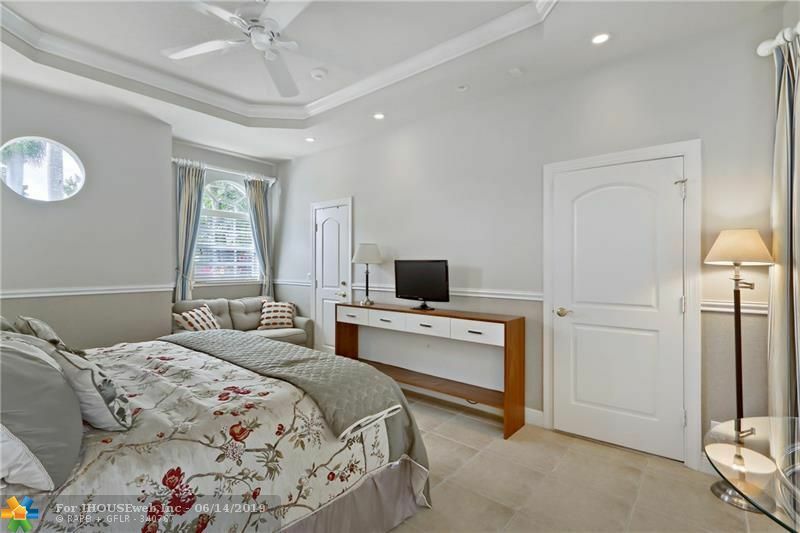 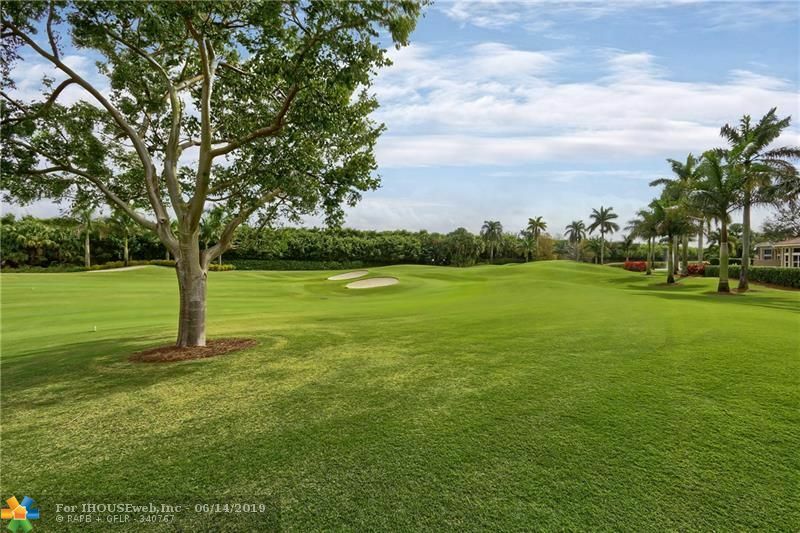 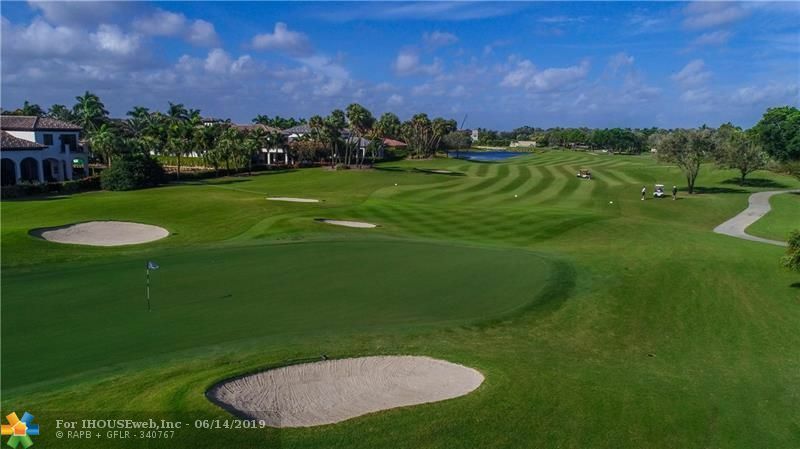 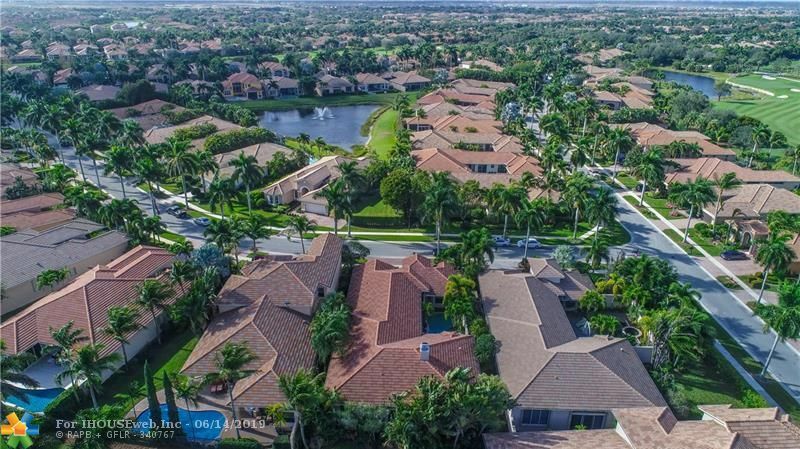 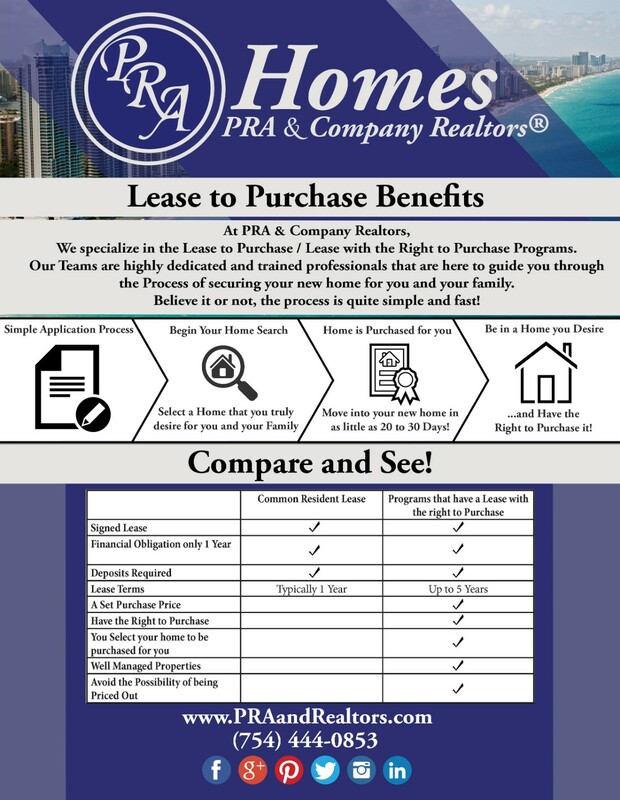 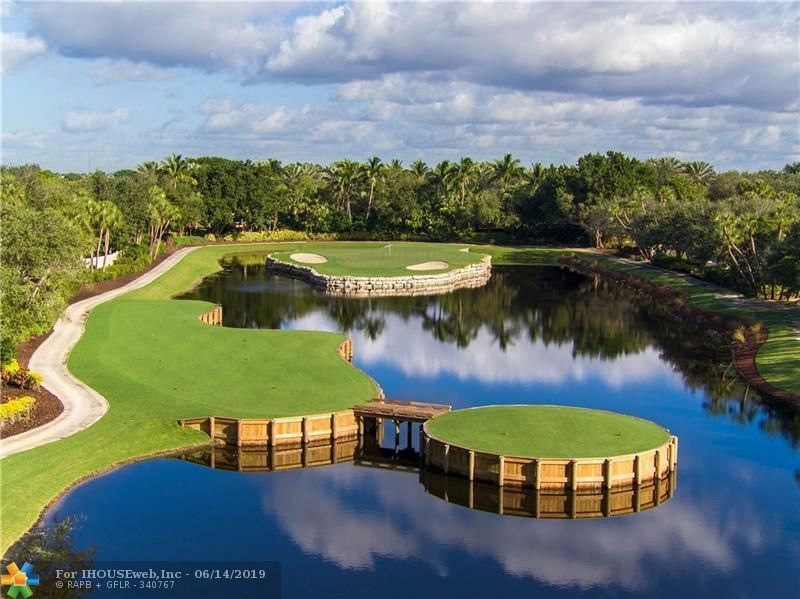 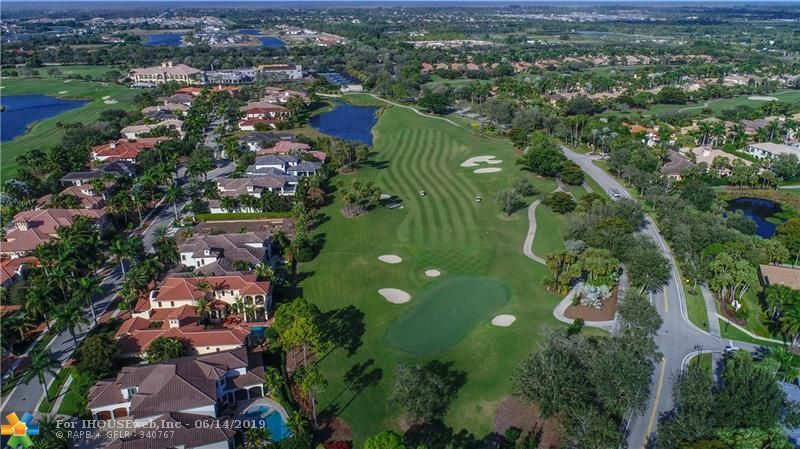 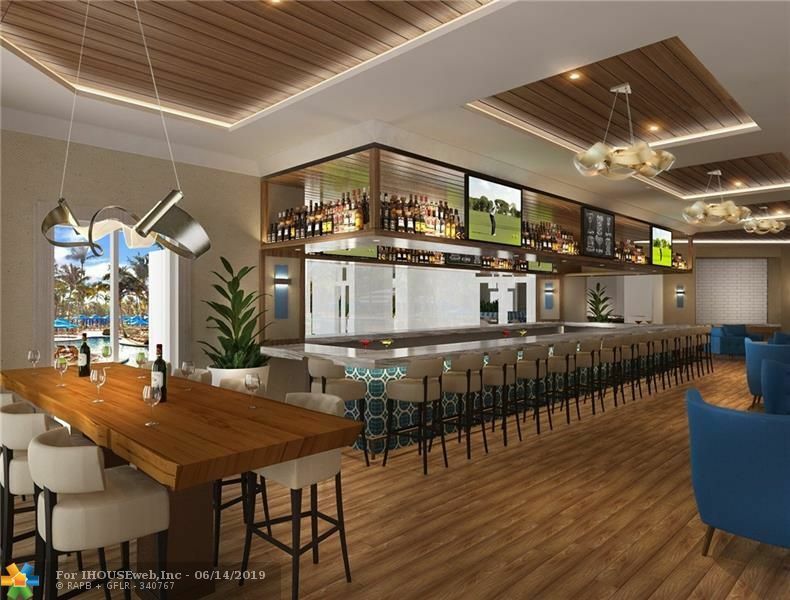 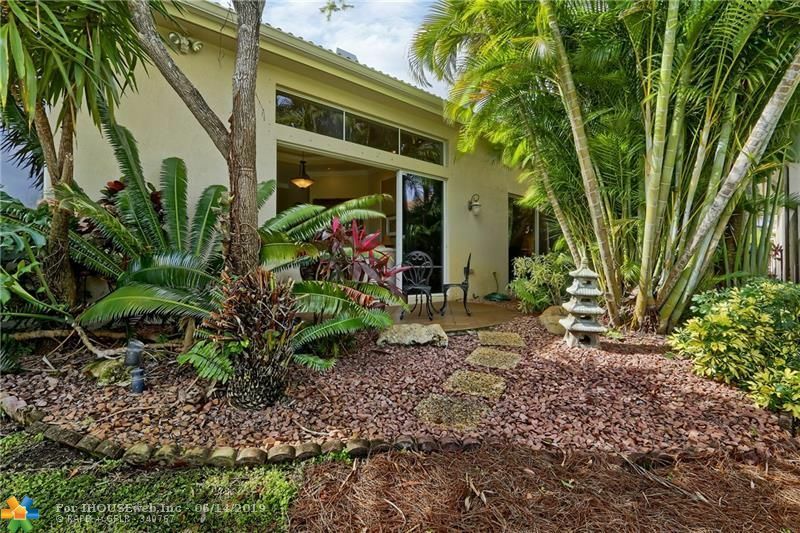 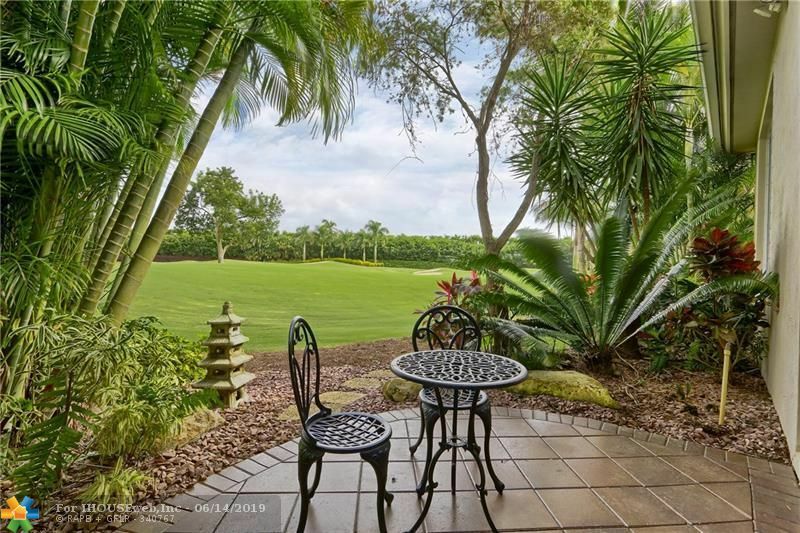 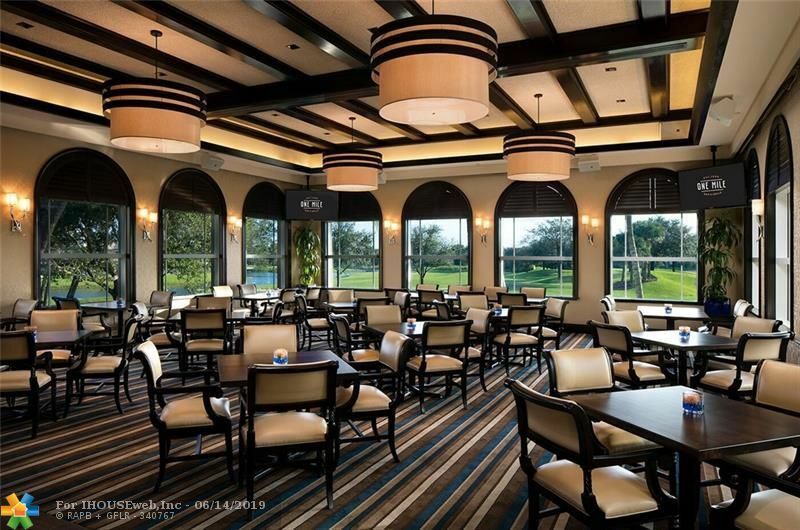 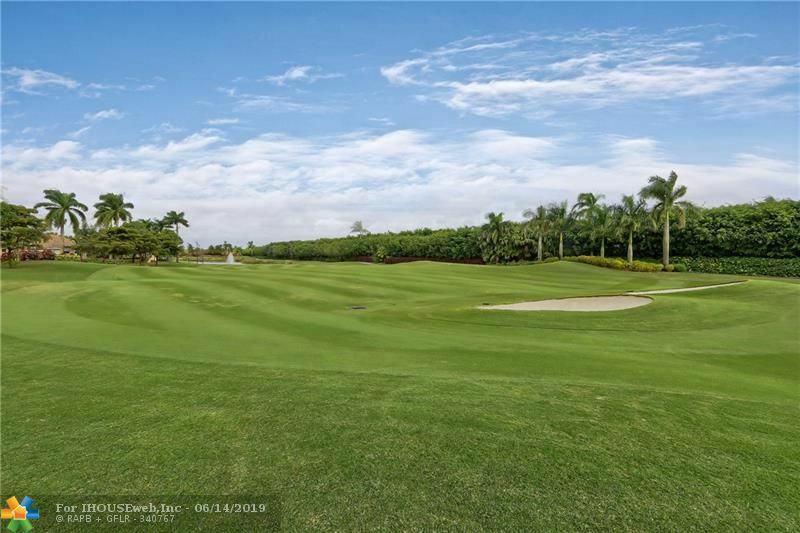 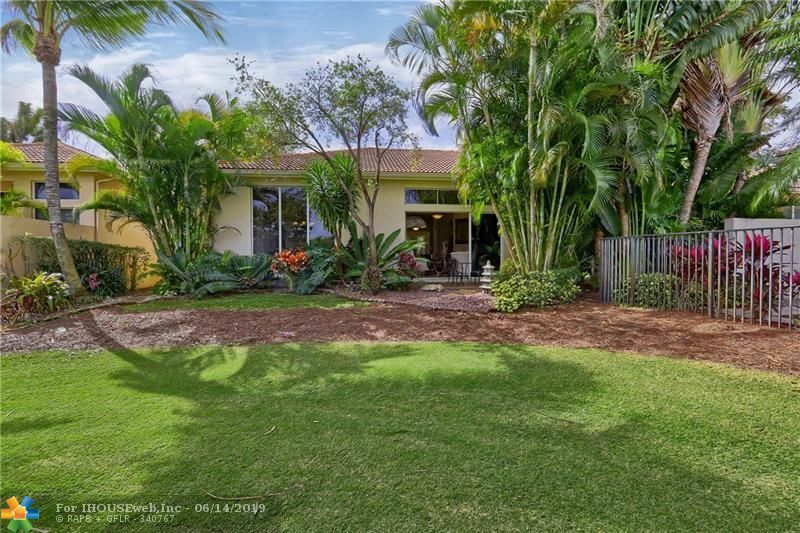 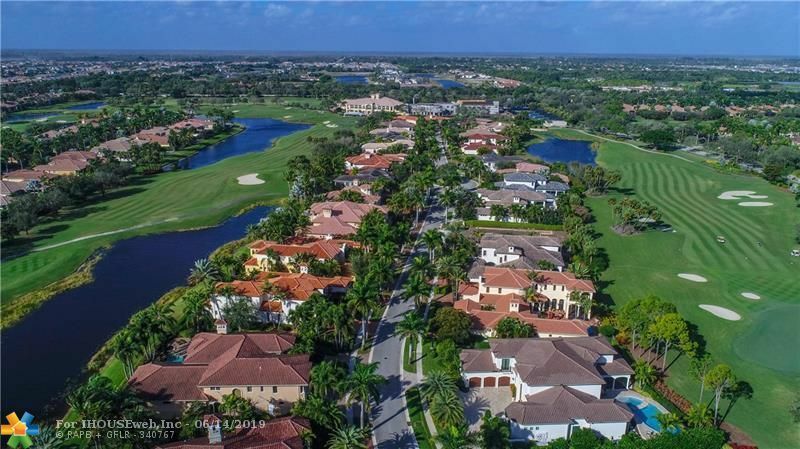 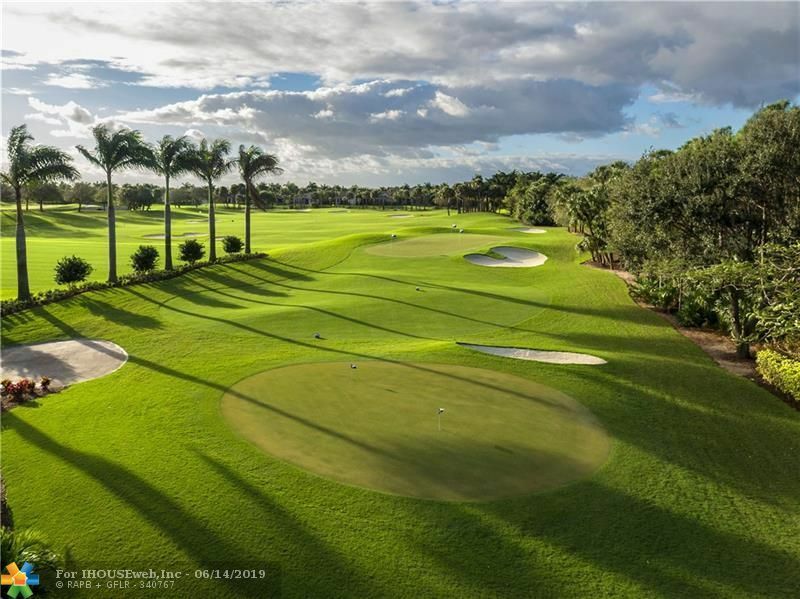 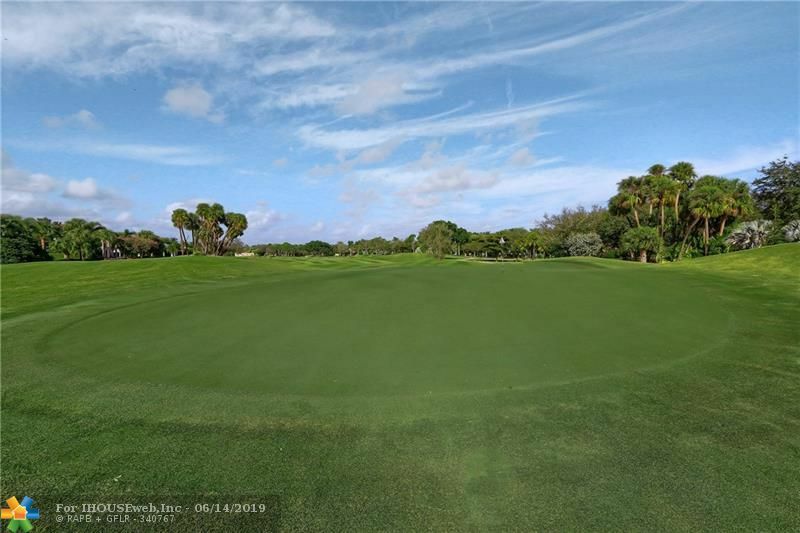 Welcome to the prestigious Mizner Country Club Community! 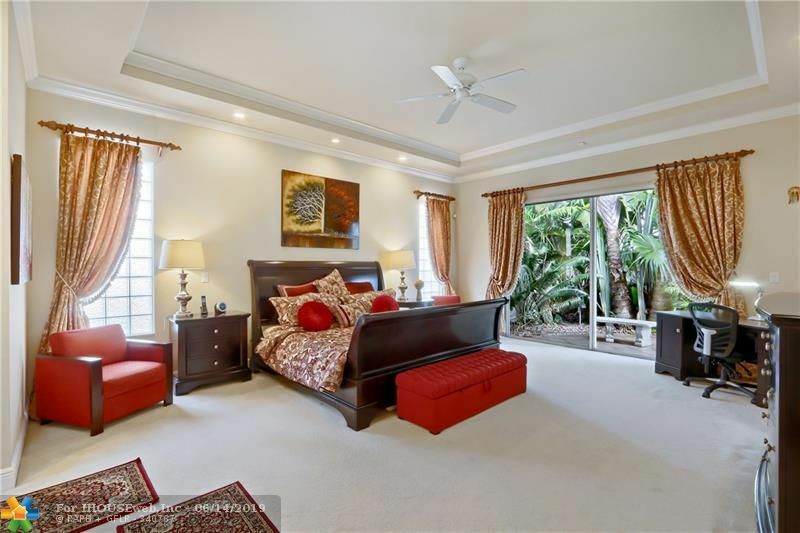 Open the doors to your own private oasis, spacious heated pool area and guest house suite. 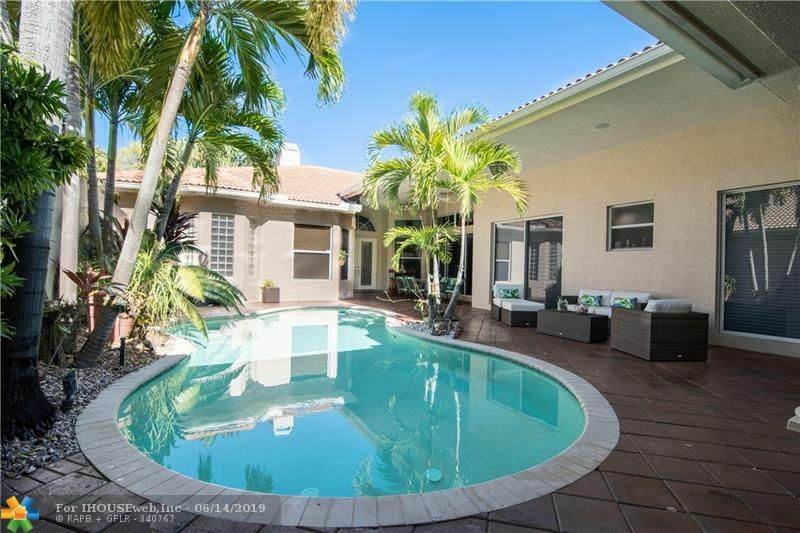 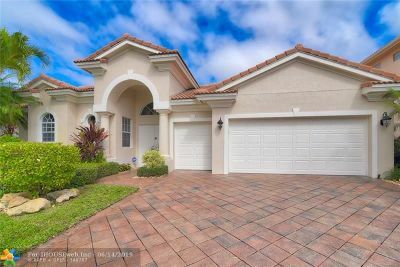 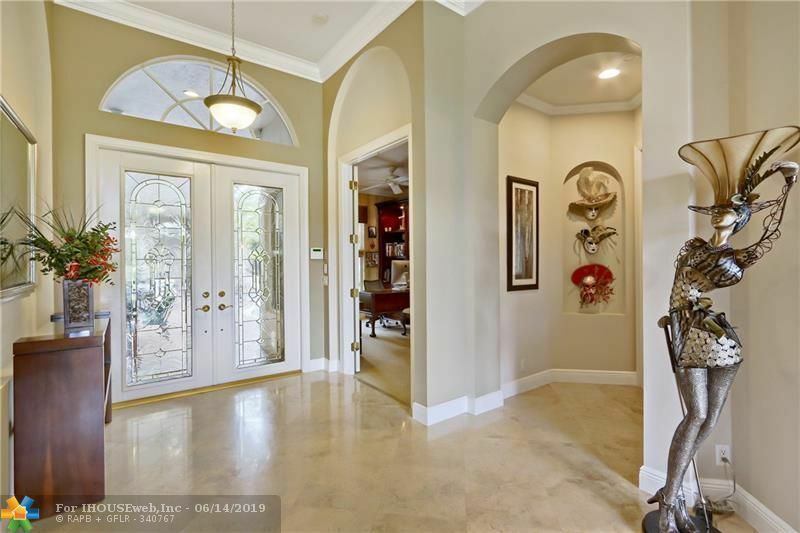 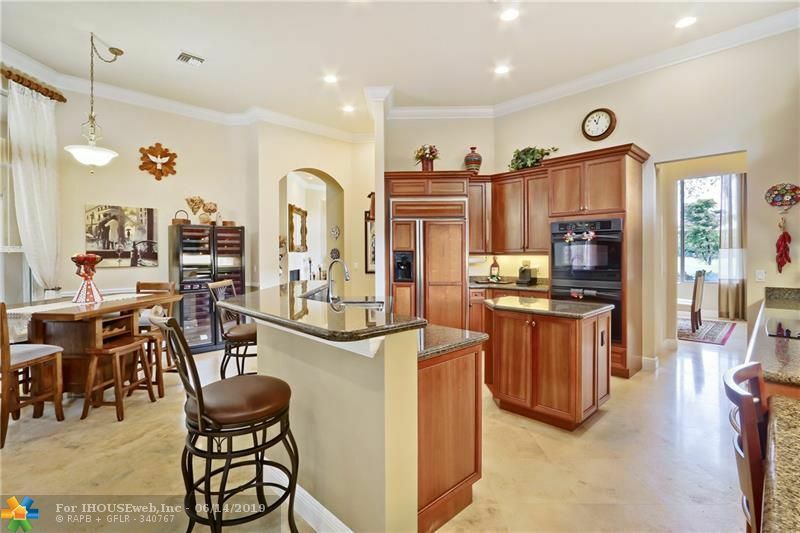 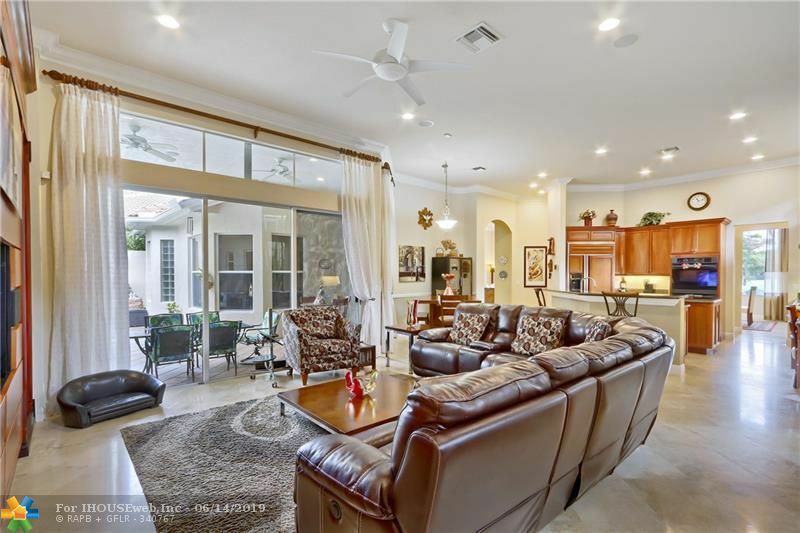 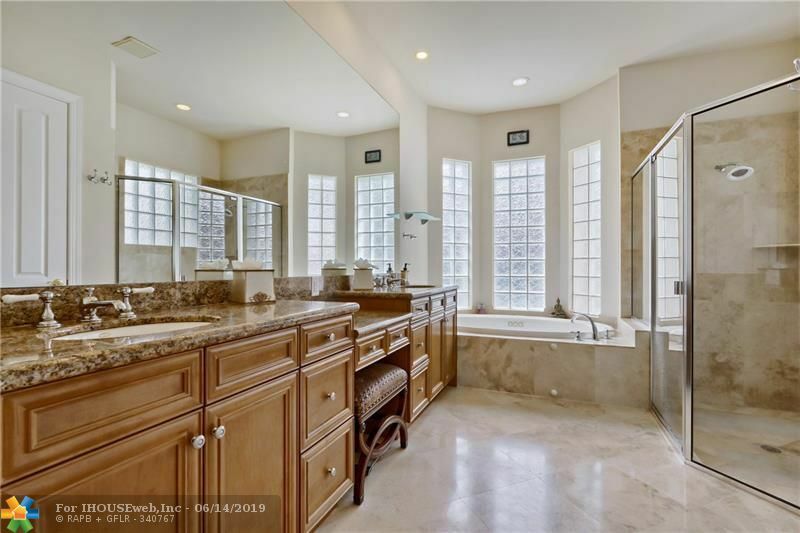 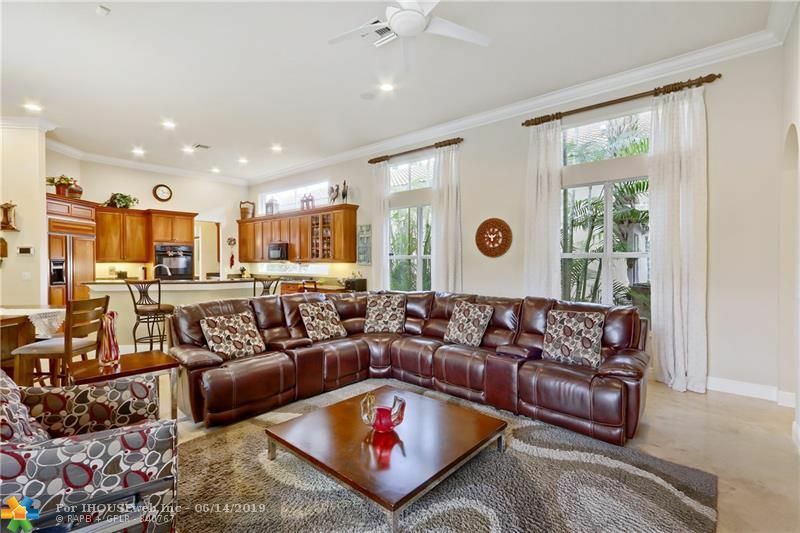 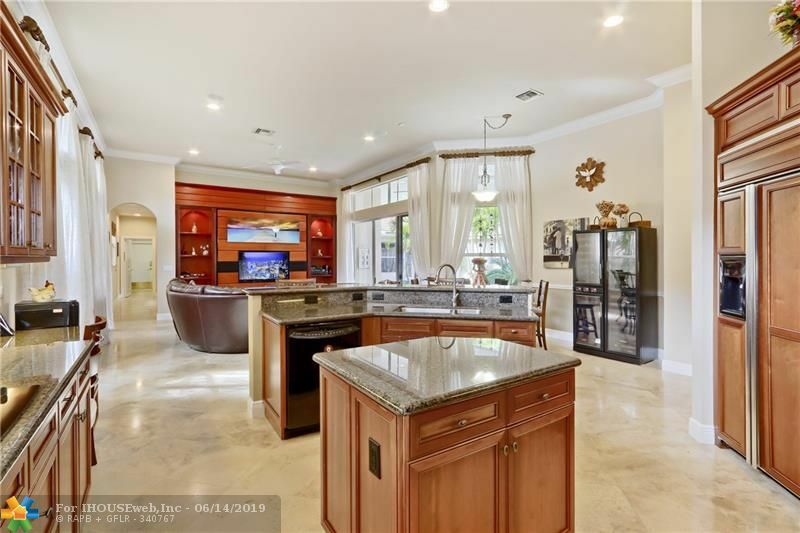 Enter this gorgeous immaculate home through beautiful French doors and into a spacious formal living room with fireplace and dining room with stunning golf views from both. 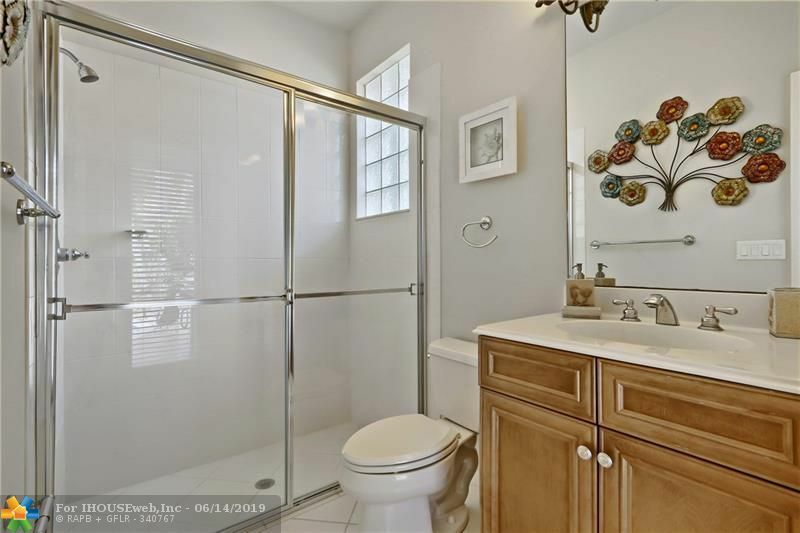 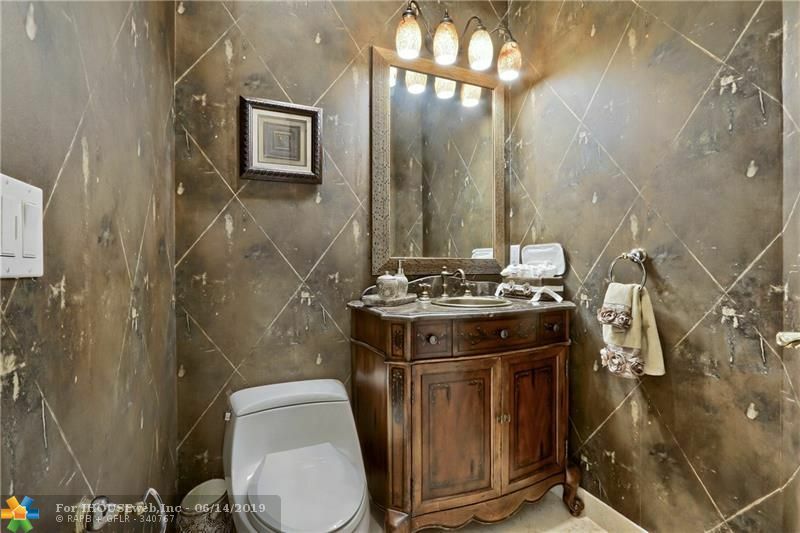 Crown molding and marble flooring throughout gives a sophisticated and elegant touch. 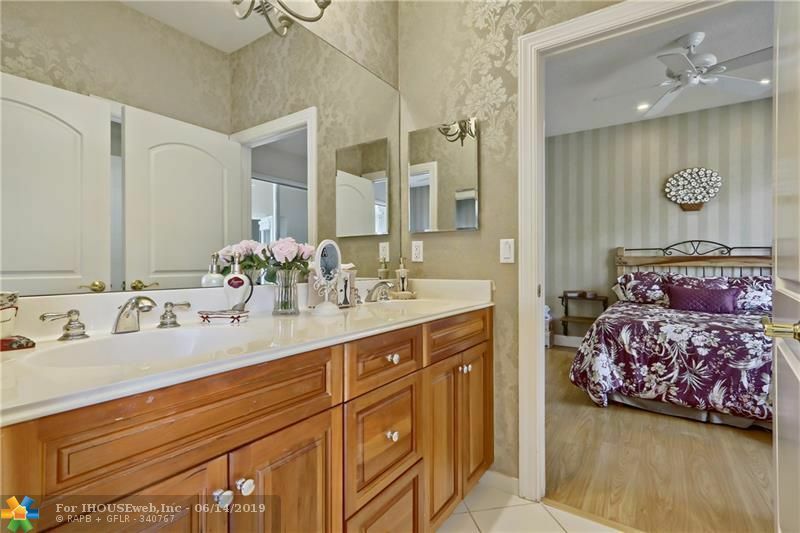 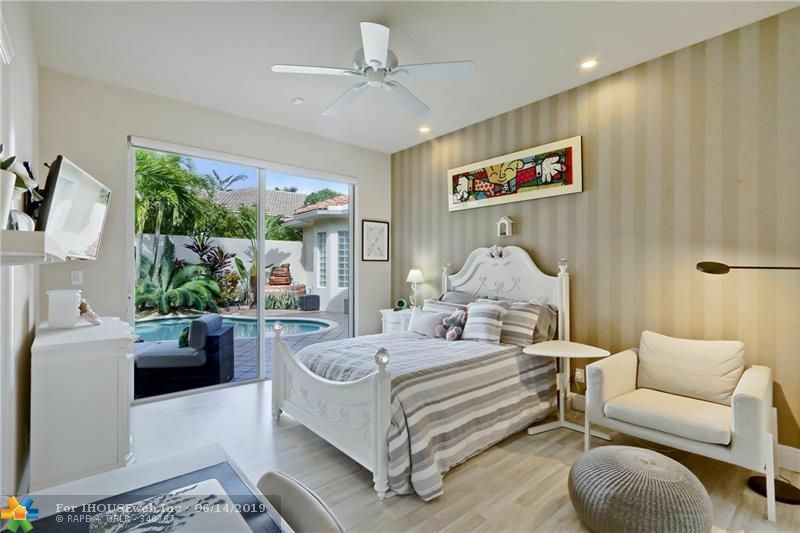 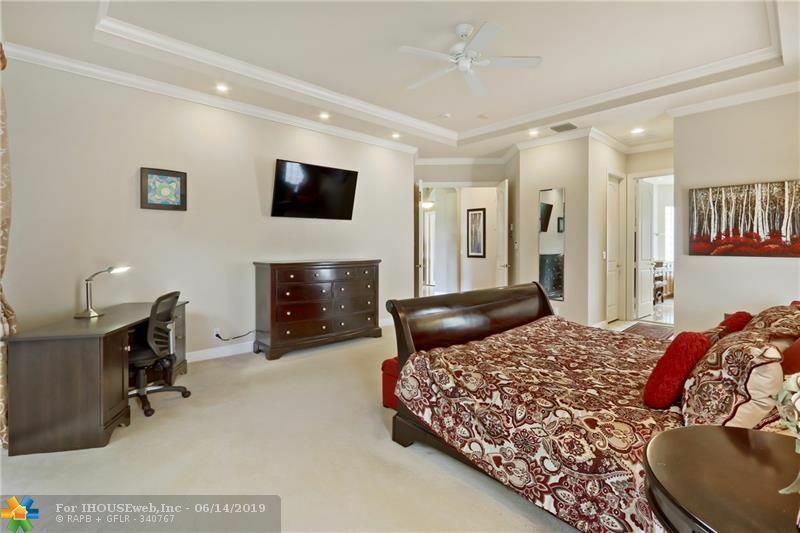 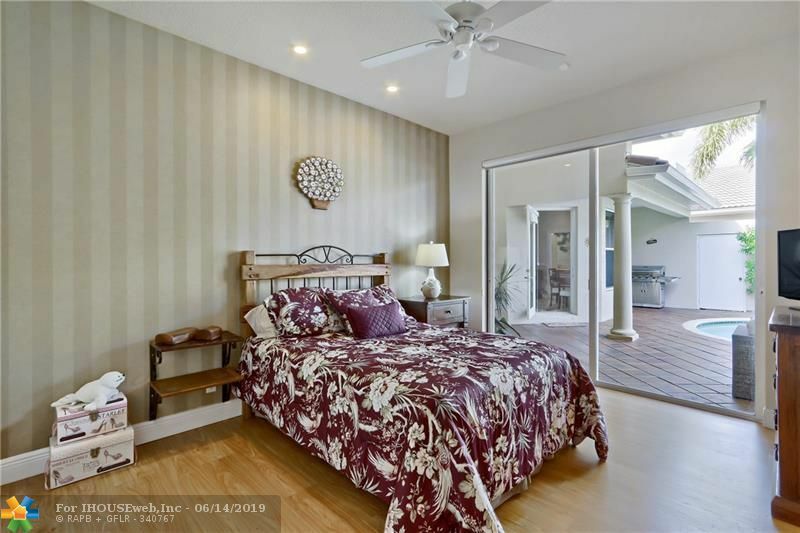 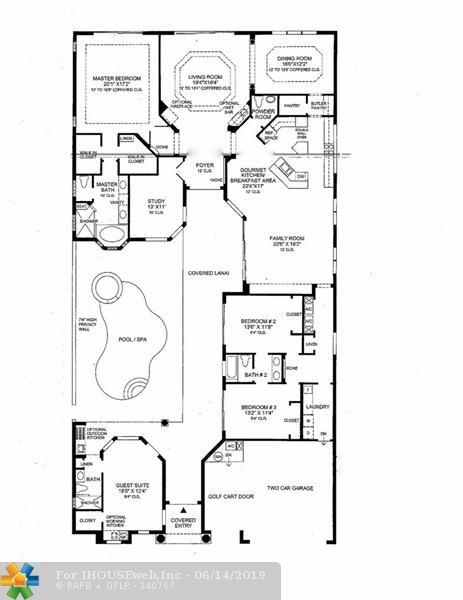 Large master suite with his and hers walk-in closets, sliding doors that lead onto patio with immaculate view of golf course. 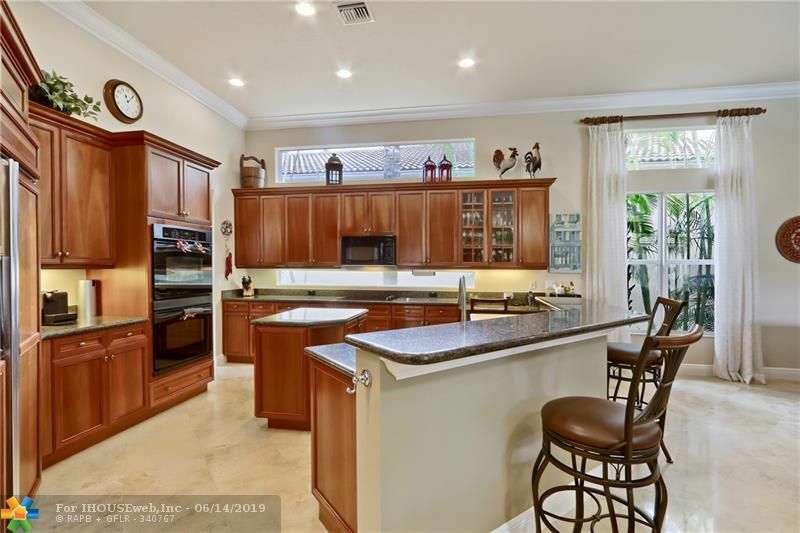 A tremendous open-concept chefâs kitchen accompanied by granite countertops, wood cabinetry, refrigerator also covered in wood work. 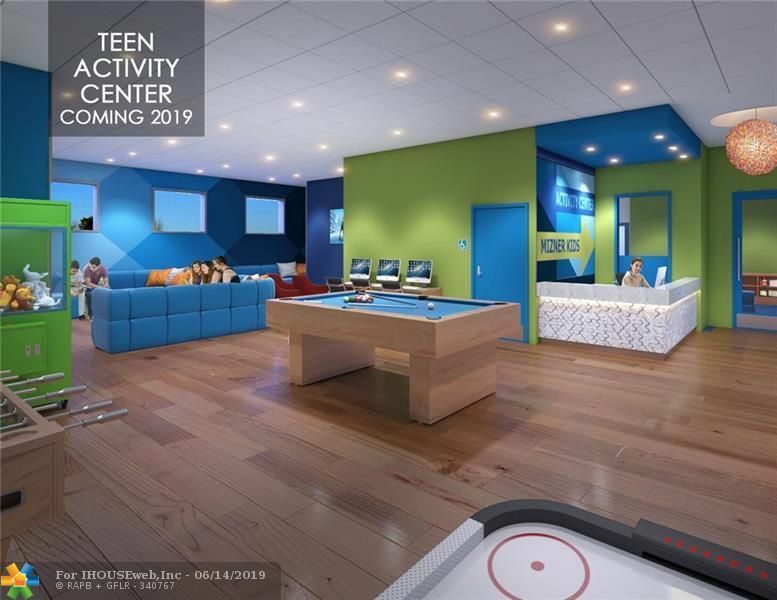 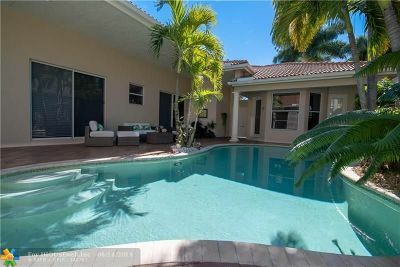 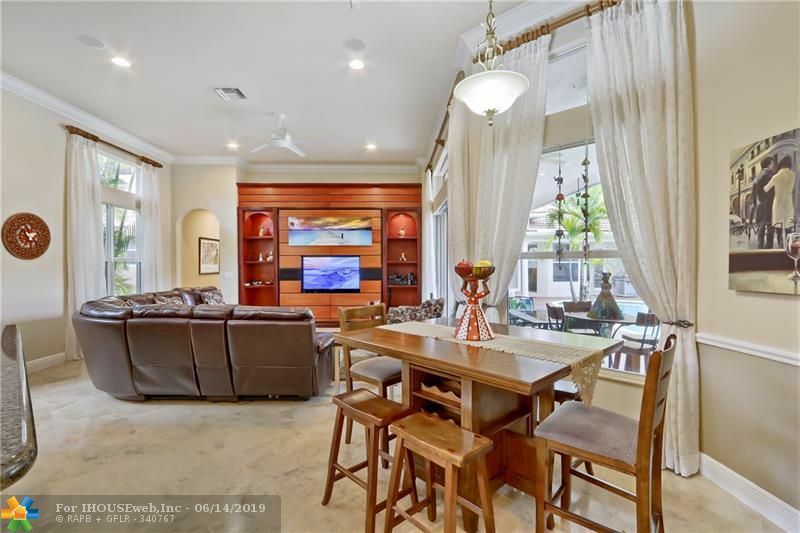 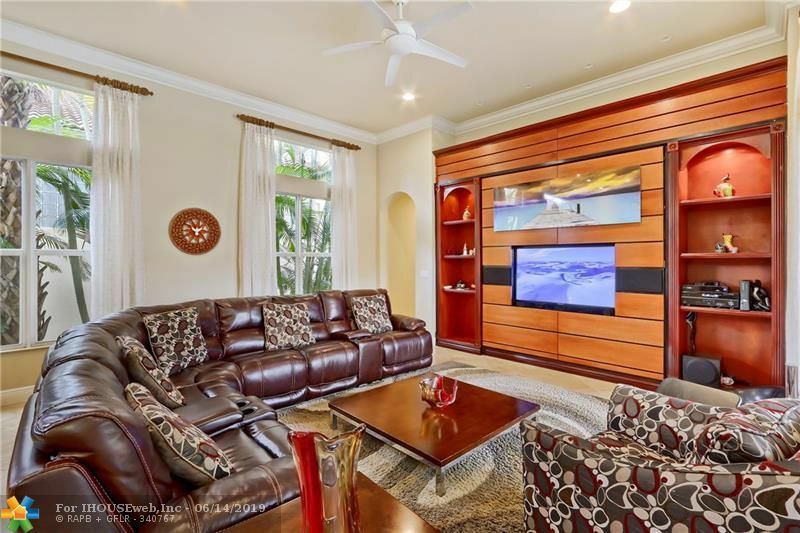 Family room with glass doors to covered patio with open pool area are great for entertainment. 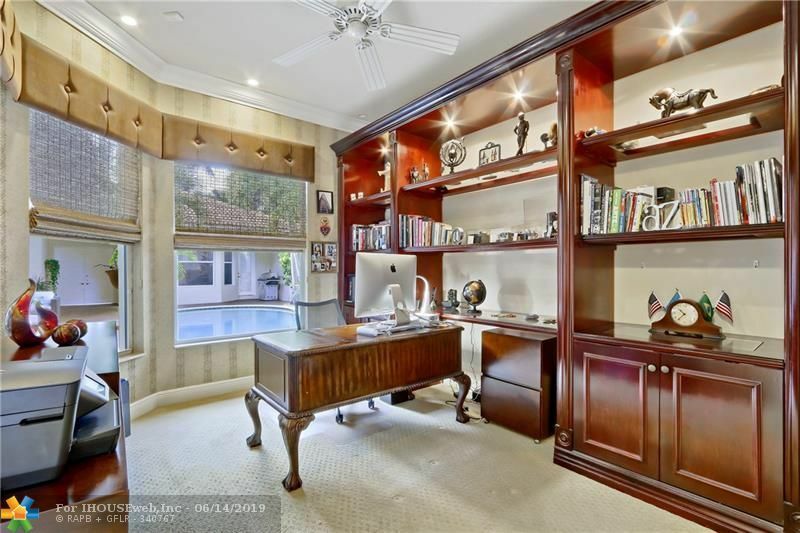 Home office with gorgeous built-ins. 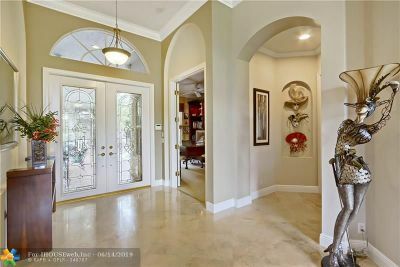 Directions: Lyons Road Between Clint Moore And Atlantic Ave.